Sorry for this late post guys !, i was so busy these days with the university,i'm hating this last year, too much work for me !. 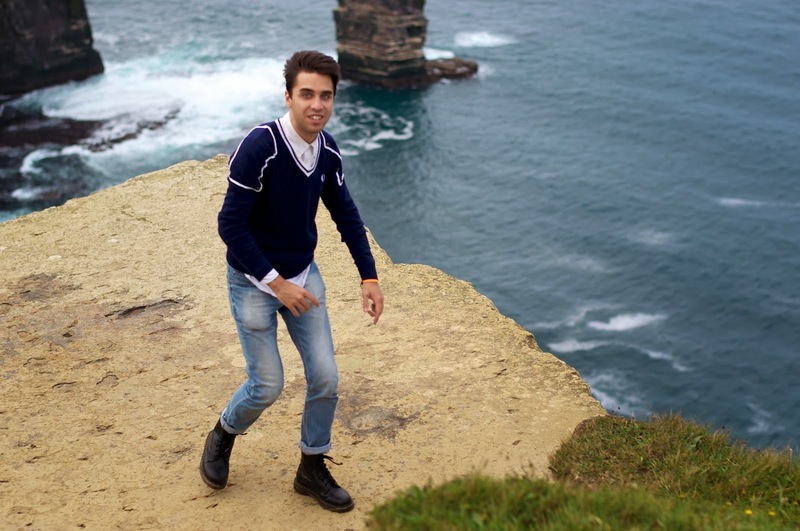 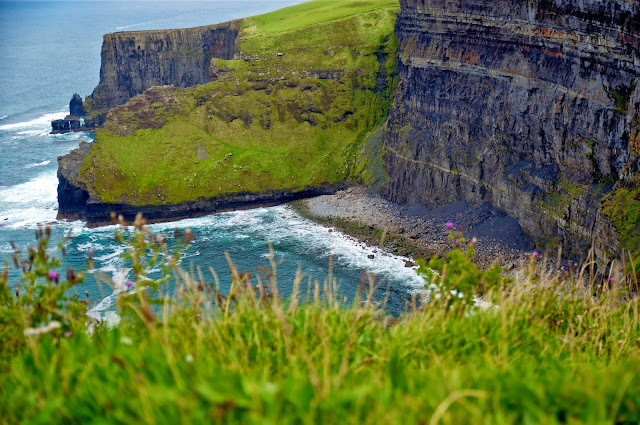 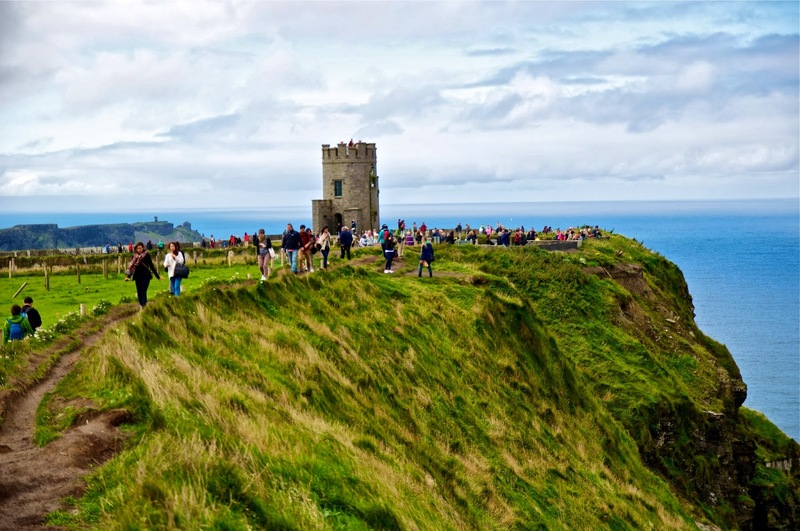 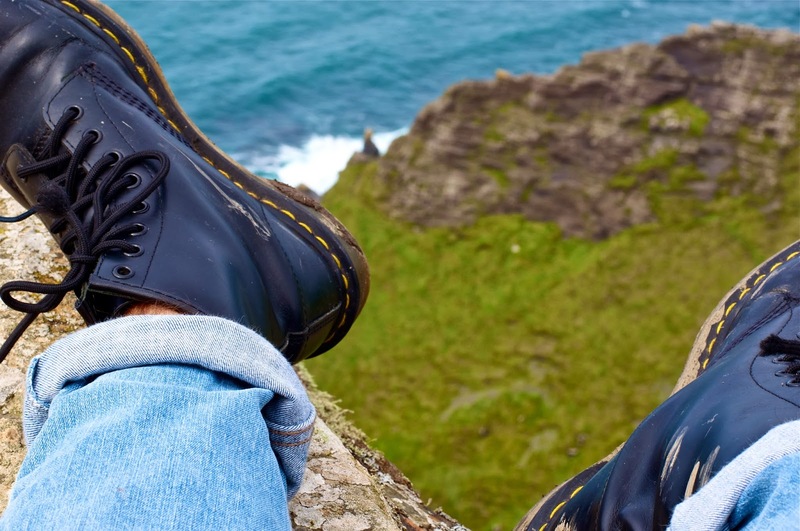 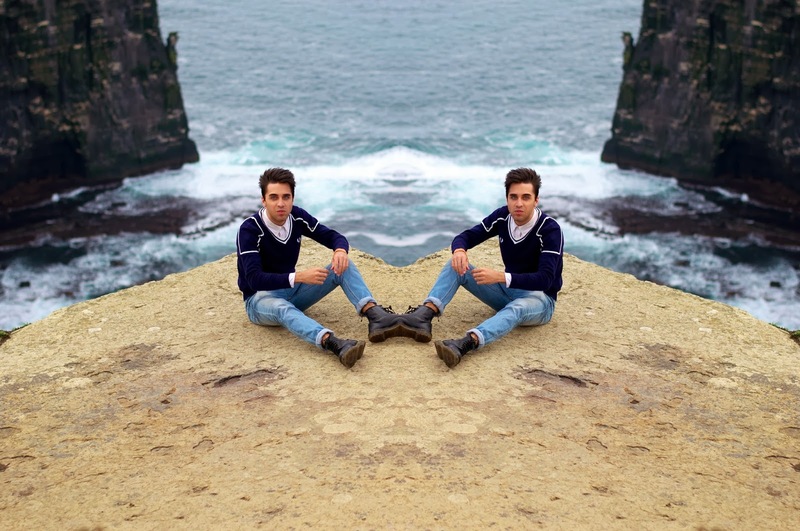 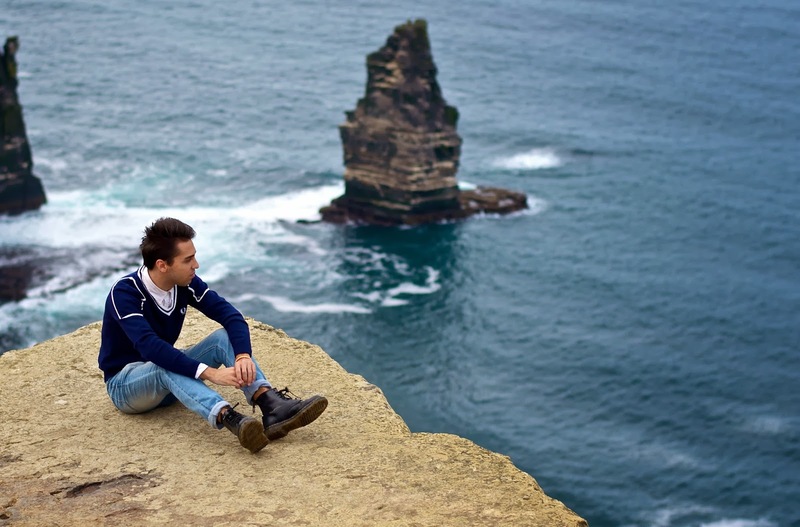 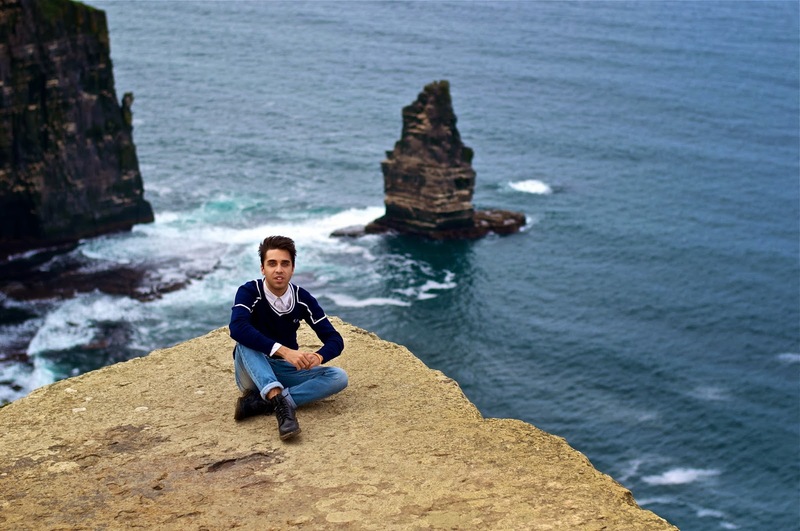 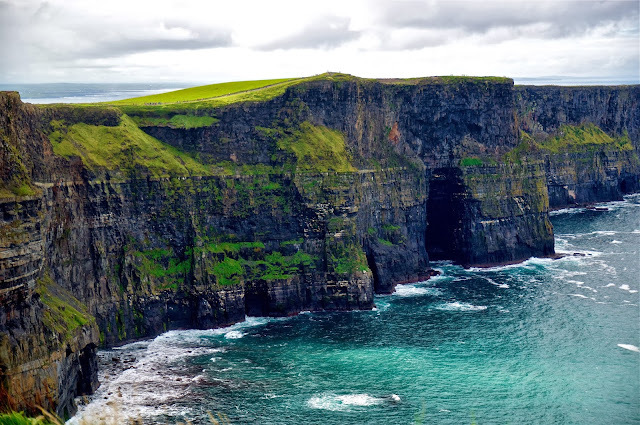 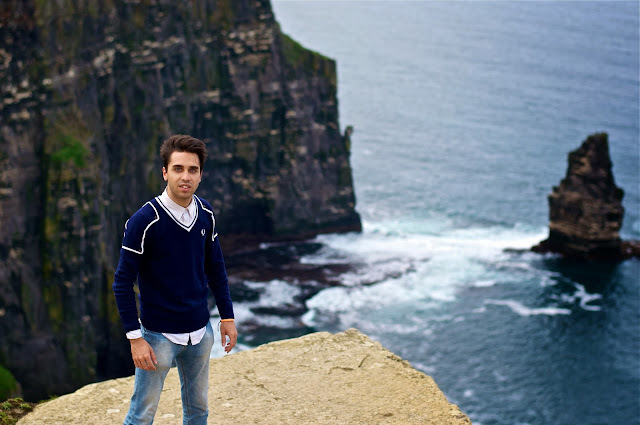 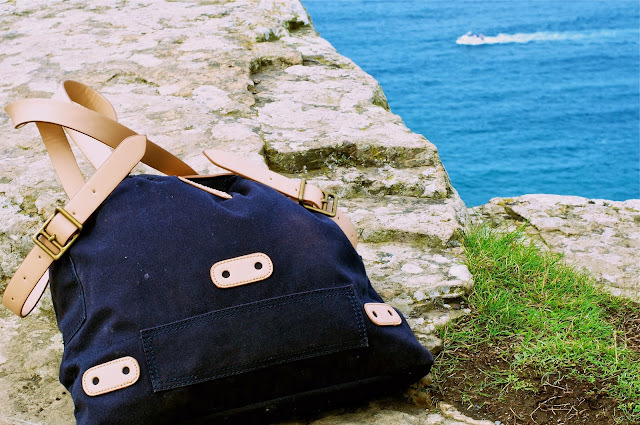 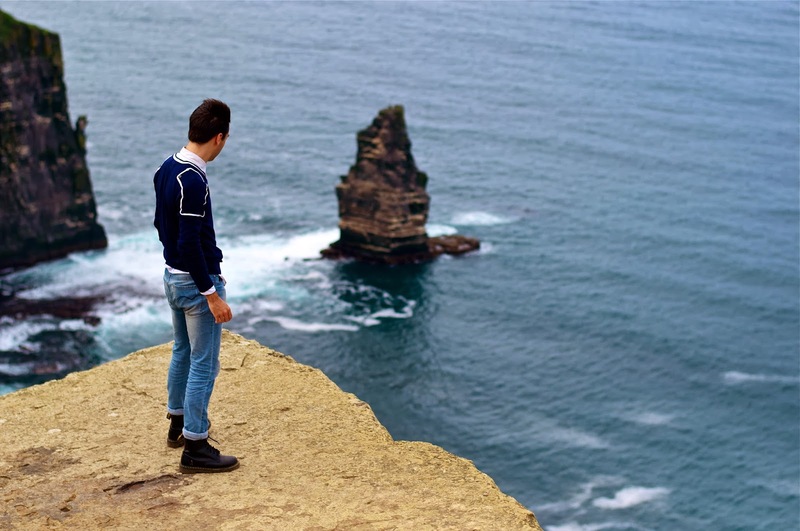 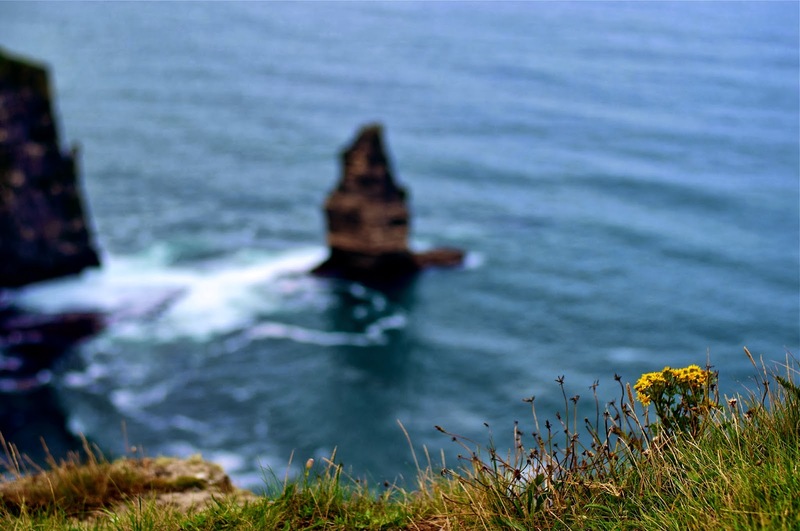 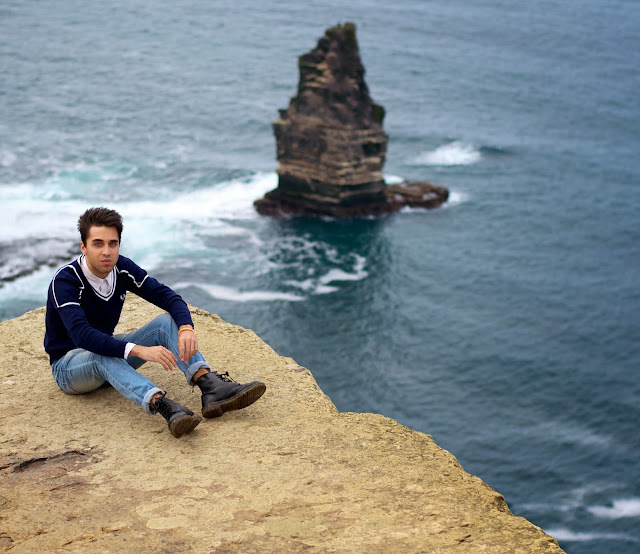 In this post you can see the whole outfit i was wearing that day visiting the cliffs of Moher in Ireland. 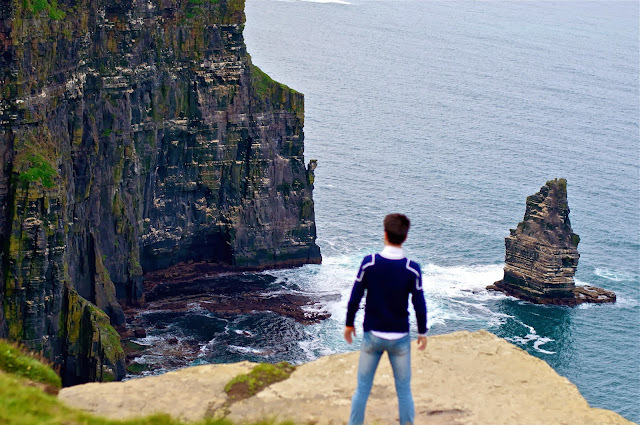 If you want to, see the post about this breathtaking place here and here. This one is only for the outfit !